Enko-football: IBRAHIMOVIĆ - The Deer Hunter! IBRAHIMOVIĆ - The Deer Hunter! Swedish automaker Volvo has recruited Zlatan Ibrahimovic, as well as his family, to participate in the latest advertising campaign of the company, called "Made in Sweden". In the commercial footballer of Paris St Germain plays a macho man, as it represents and in real life, so that in video can be seen as doing pull-ups. Then carried gentle and romantic moments with his wife Helena Seger and how he plays with his sons Vincent and Maximilian. At the end you can see how goes into the forest covered with snow and on the frozen lake in deer hunting, but still shows his human force and not kill any. 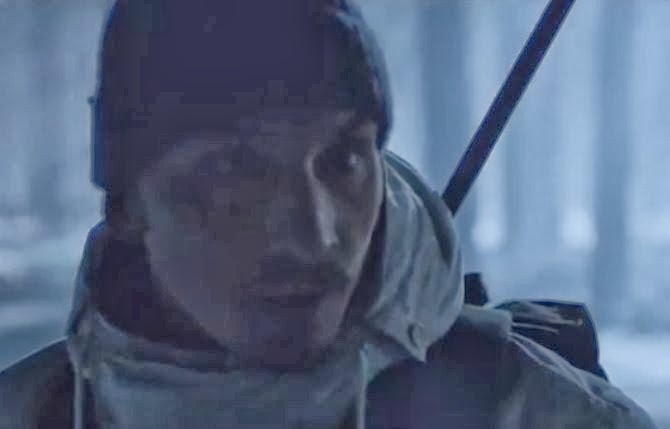 The theme of the entire advertising is a celebration of Sweden, and the narrative that runs in the background talking about all the beauties of the Scandinavian countries, about what inspires them to a byproduct of cars and about where they draw their strength, just like Ibrahimovic.